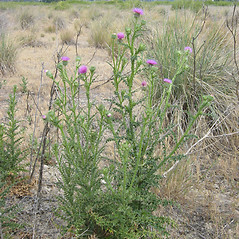 This non-native species is considered a noxious weed and prohibited in many states across the country. 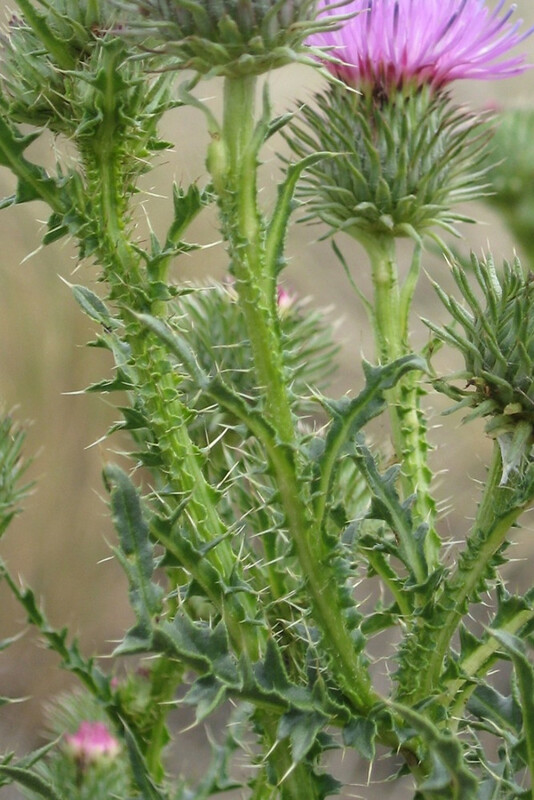 It is a very spiny species, and spreads rapidly by producing many thousands of seeds per plant. 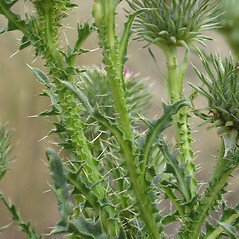 undersurface of leaves with two types of hairs: longer, curling, septate hairs on the veins and sparse, woolly hairs inbetween (vs. C. anthoides, with the undersurface of leaves with only type of hair: curling and septate). 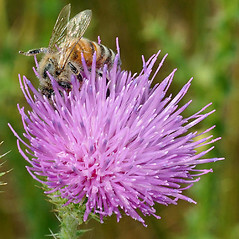 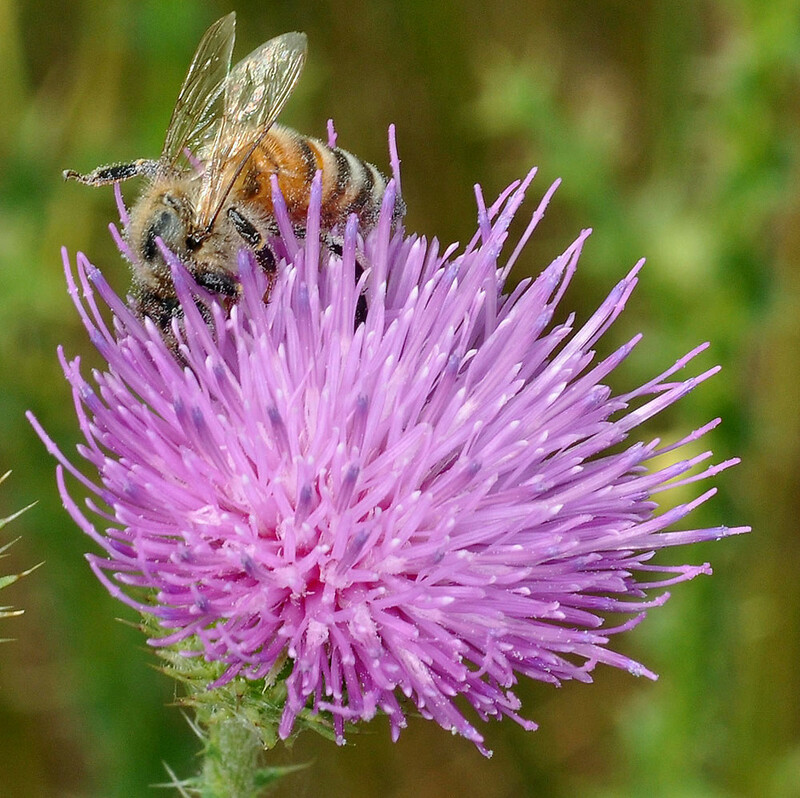 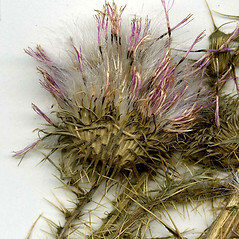 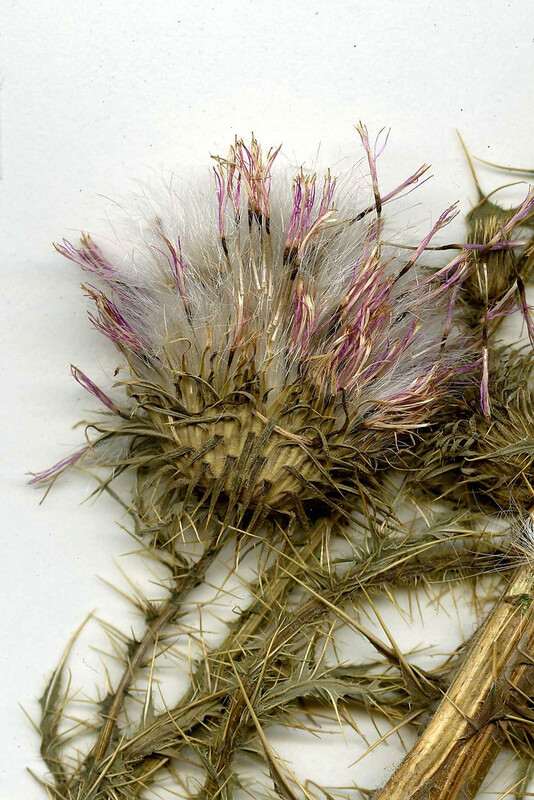 Our subspecies is Carduus acanthoides L. ssp. 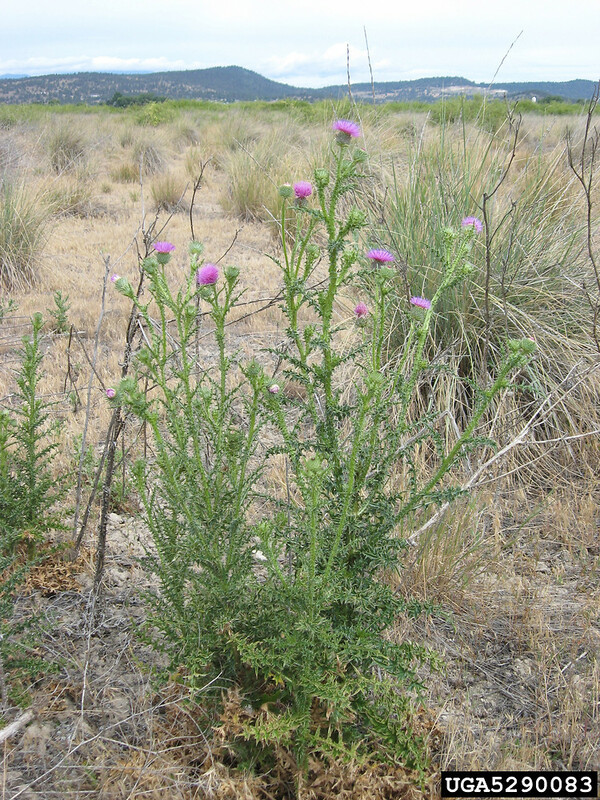 acanthoides. 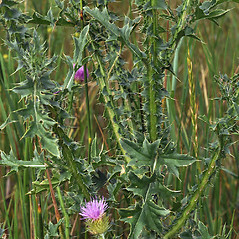 spiny plumeless-thistle. 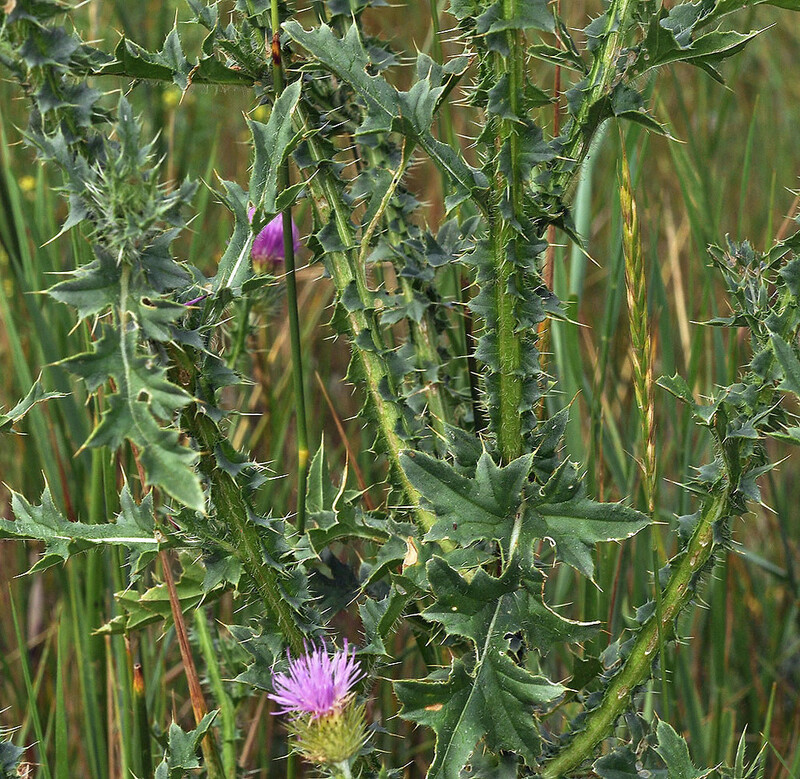 CT, MA, ME, RI, VT. Roadsides, fields, pastures.